FOR SALE: 2011 Harley Davidson FXS Blackline. One Of Harley's Dark Custom Line Motorcycles. Vintage Stripped Down Style..Bobbed/Chopped & Lowered To a 24" Seat Height. Color:Midnight Blue Pearl/Vivid Black. Bars Were Changed Out To Narrow Black Riserless Split Bars w/Out Speedo Being Replaced. Can Customize To Make Your Own. If Interested Or Questions Please Call 724-282-7278(ext:4). Stop In & Leave w/Any One Of Our Pre-Owned Motorcycles We Have For Sale. 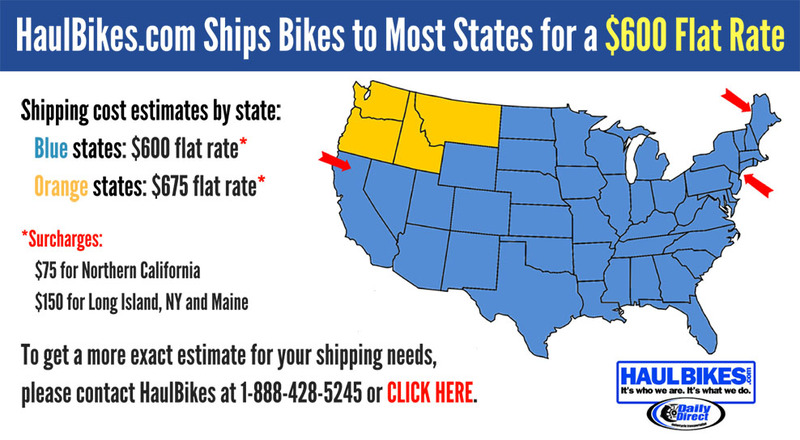 Over 200+ Make & Models To Choose From & Ready To Ride. Financing & Warranty Options Available. Hello, I'm interested in your 2011 Softail® Blackline™. 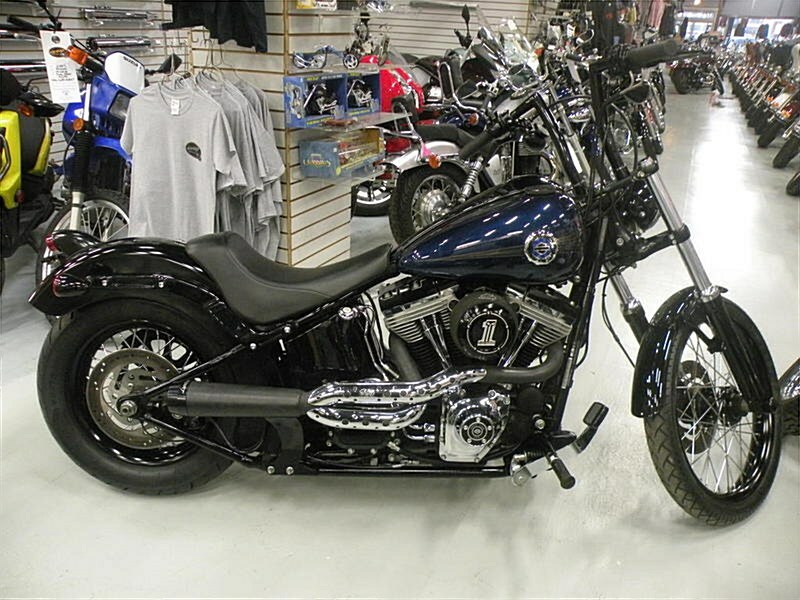 Hello, I'm interested in making an offer on your 2011 Softail® Blackline™. Hello, I'm interested in trading in my bike for your 2011 Softail® Blackline™. Hello, I'm interested in taking your 2011 Softail® Blackline™ for a test ride.